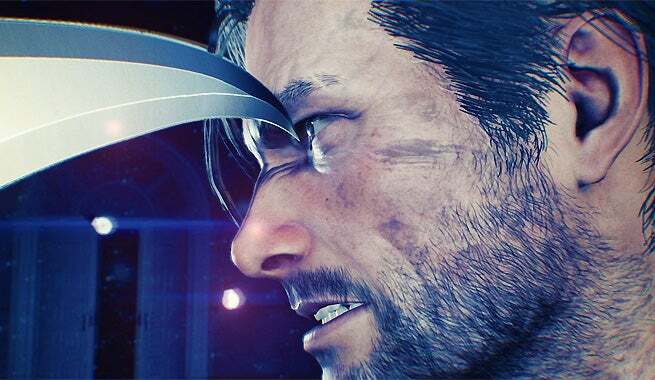 Ever since The Evil Within 2 was unveiled at E3 2017, there’s been some question about how involved series creator Shinji Mikami was in the project. It’s been confirmed the survival horror legend won’t be directing The Evil Within 2, but Bethesda has assured fans Mikami will still be involved in some creative capacity. “You will see my influence here and there. It was a team effort, with [director John Johanas] at the helm and me there supervising. I’ve been managing the studio as a whole. I want Tango Gameworks to be a studio where young and talented creators are given a chance to succeed. John has a lot of talent. An opportunity like this would have come his way sooner or later. Interestingly, IGN also asked Mikami for his opinion on recent survival horror games, and the creator or Resident Evil paid Capcom’s latest effort a nice compliment. Mikami and Capcom didn’t part on good terms – the publisher’s handling of Resident Evil is one of the main reasons he made The Evil Within in the first place. So, Mikami must have really liked Resident Evil 7 to be willing to hand out that kind of praise. The Evil Within 2 stalks onto the PC, Xbox One, and PS4 on October 13. Amazon Prime members can save 20% when they pre-order.